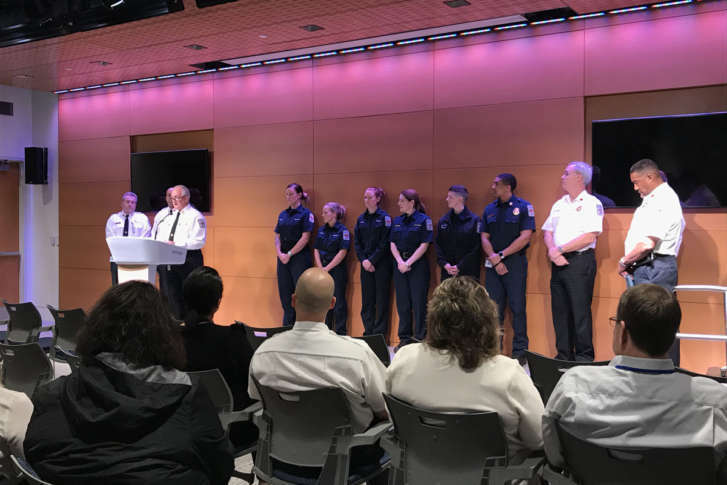 After several years of scrutiny, the incoming fire chief for the Fairfax County Fire and Rescue Department is vowing to develop a dignified and respectful work environment. 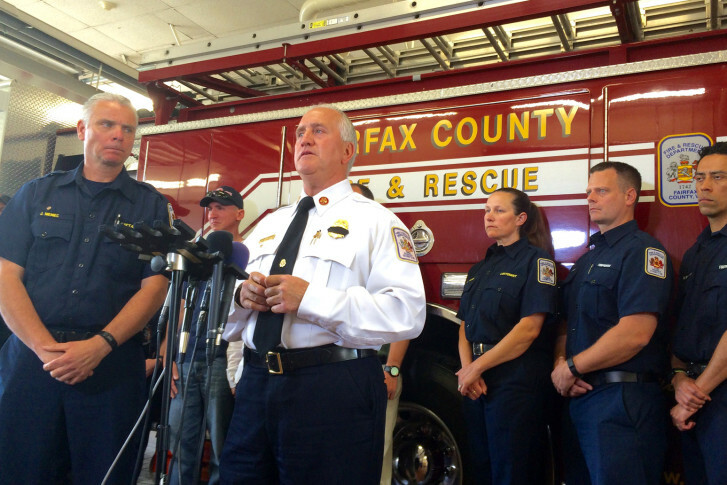 Two of the highest ranking females in the Fairfax County Fire Department are behind a federal sexual harassment complaint filed by the ACLU against the County and Fire department. 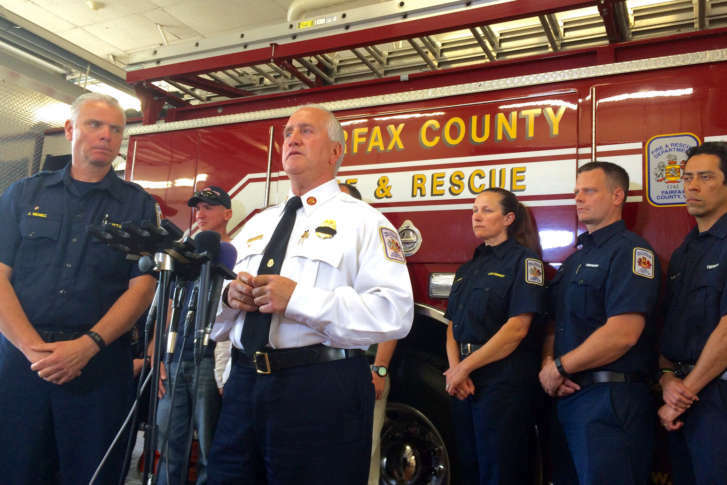 A group of female Fairfax Co. firefighters says the time has come to move forward, after almost two years of scrutiny regarding claims of sexual harassment on the job. Fire Chief Richard Bowers said at a Thursday afternoon news conference he doesn’t believe the department has major issues and that he has no plans to resign. Two sharply different pictures were painted Tuesday about efforts to fight sexual harassment, discrimination and bullying at Fairfax County Fire and Rescue. 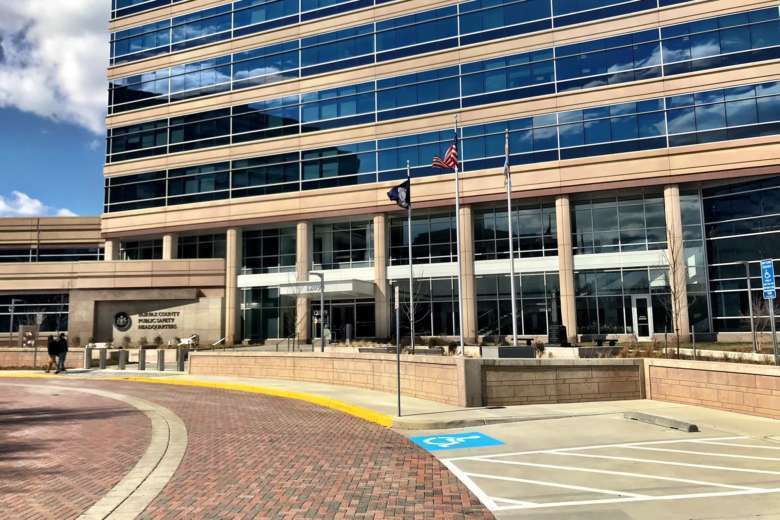 As Fairfax County’s fire chief tries to reduce workplace harassment, a report of a supervisor downplaying the existence of on-the-job bullying among the department’s 2,000 employees reveals how difficult it will be to change firehouse culture. 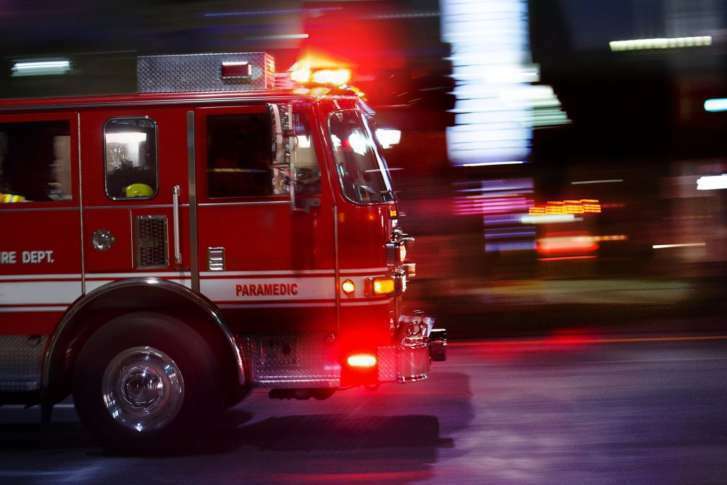 County leaders seek an independent auditor to investigate its fire department amid allegations of harrassment and mismanagement and a lawsuit. After an area fire chief called out his website, a Virginia website owner is speaking out. Scathing online attacks from people who claim to be Nicole Mittendorff’s colleagues are part of an active thread in an underground local forum. 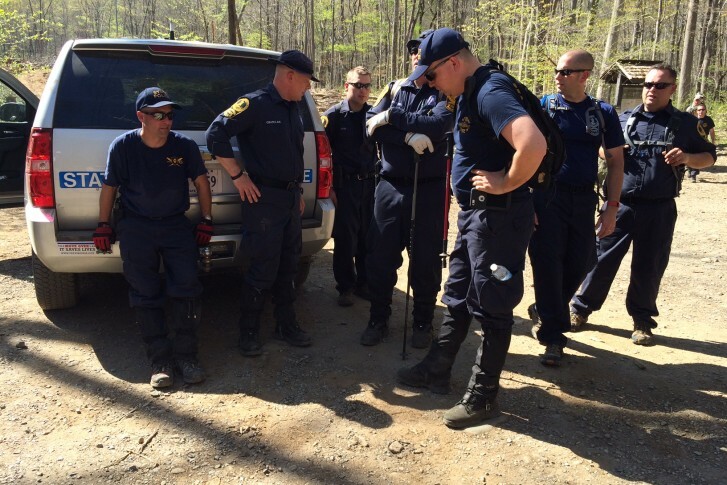 Virginia State Police say they have fielded more than 100 tips since the search for Nicole Mittendorf began last weekend at Shenandoah National Park.